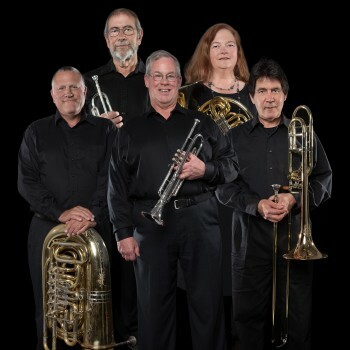 This program from the Wild Coast Brass has an eclectic and “best of the best” mix of chamber music for brass! Each selection is a tribute to composers and the ensembles that have played them before and who, through their professionalism, their musicality, and their sometimes playful approaches, have moved and inspired an entire generation of music lovers. Come learn about some of the greatest groups in modern brass history and celebrate the innovative and expressive ways that they continue to inspire their audiences—and their colleagues.